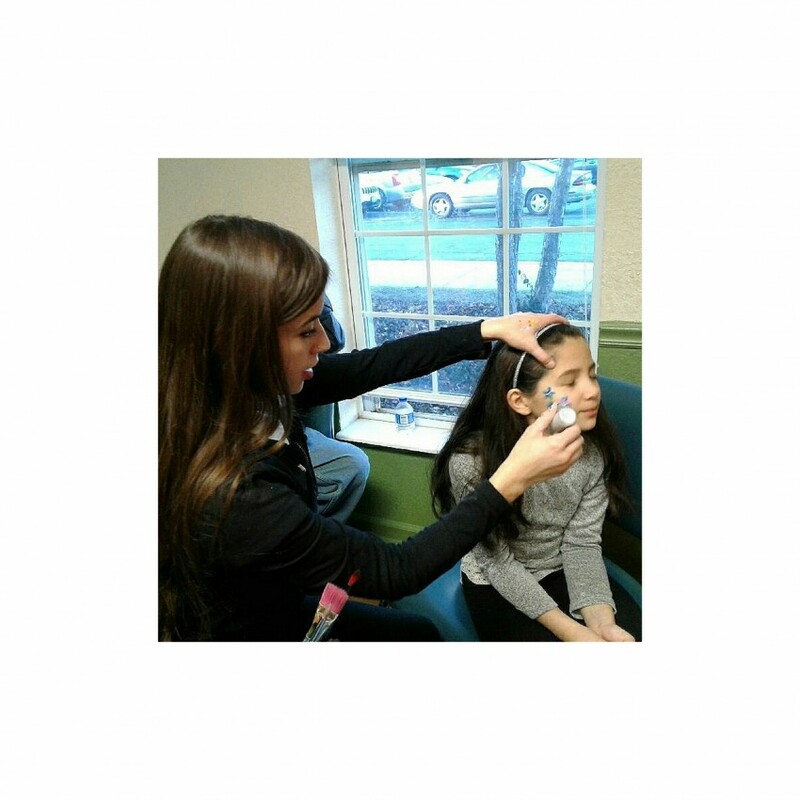 We usually offer general facepaints, but can also customize them to fit themes or holidays! Glitter tattoo. These are very fast, ideal for larger events! These last for about one week. Working with Time to Party was a perfect experience. 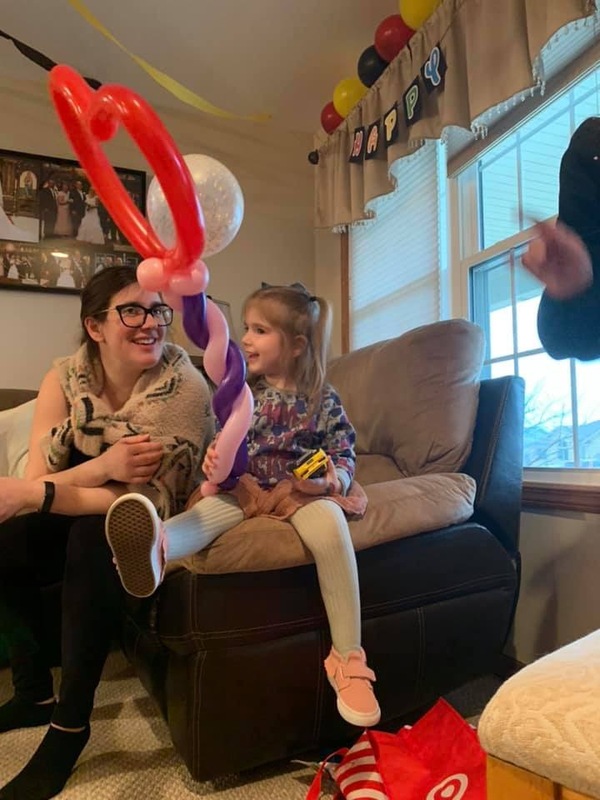 People loved her, her balloons were great and the co-ordinating the appearance was easy. Highly recommend anyone working with her. Lisette was amazing! She was right on time, actually 25 minutes early! 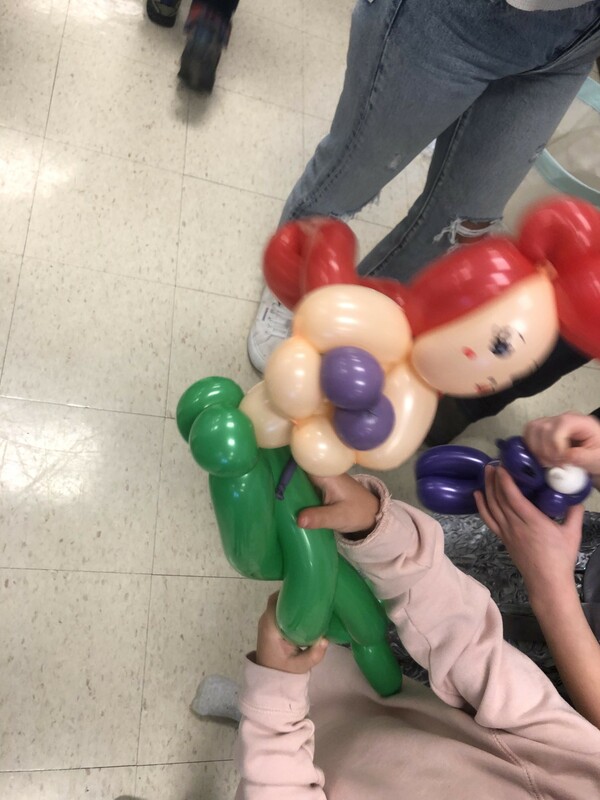 She was very nice and patient with all the kids and made sure all the kids received a balloon before moving onto the second one. 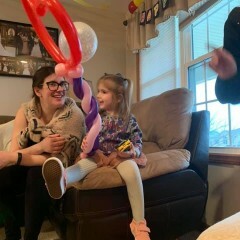 She made my daughter’s 2nd birthday party so much fun and all the kids loved her! Would definitely recommend her to everyone and will definitely hire her again for future events! You were a Big hit, everyone loved you! Lisette is a pleasure to work with, very responsive and accommodating! 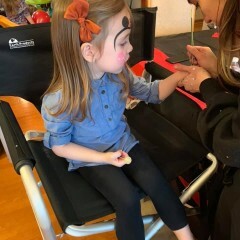 All of the kids looked great with her artistic and fun face painting and her balloons were great and super fun! Highly recommend her for any event - kids will love it!! 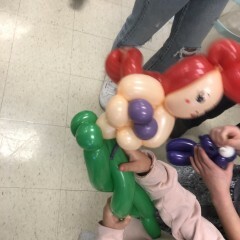 She was super sweet, nice, fast, and great at balloon twisting. Very personable. I highly recommend her and will definitely use her again in the near future! Lisette did a really good job for our son’s birthday. She could create anything, whatever the boys asked. We are very happy we invited her! The girl did a great job. The kids loved her. Thank you. The girl did a great job. The kids loved her. Lissette did an amazing job!! Was able to work around some changes once she arrived to our event. She brought so many smiles to our guests!! Would use her again in a heartbeat! Thank you for all you did!! Lisette was simply amazing! Couldn't have asked for anything better! Highly recommend her! TimeToParty was absolutely great at our party. 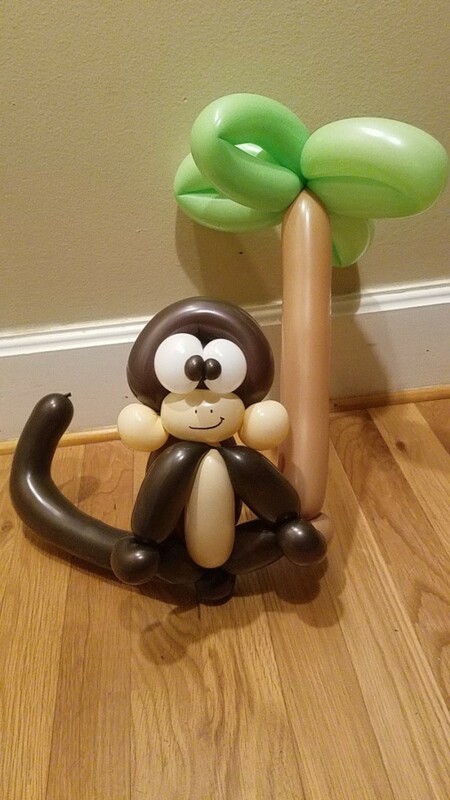 We had kids who were looking for specific balloon designs and face painting and all of them were very pleased and happy with what they got. We could not have been happier!!!! So professional and talented!!! 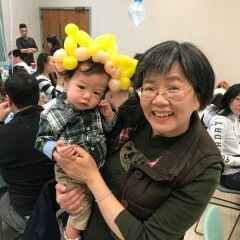 TimeToParty was great at my child's first birthday party. 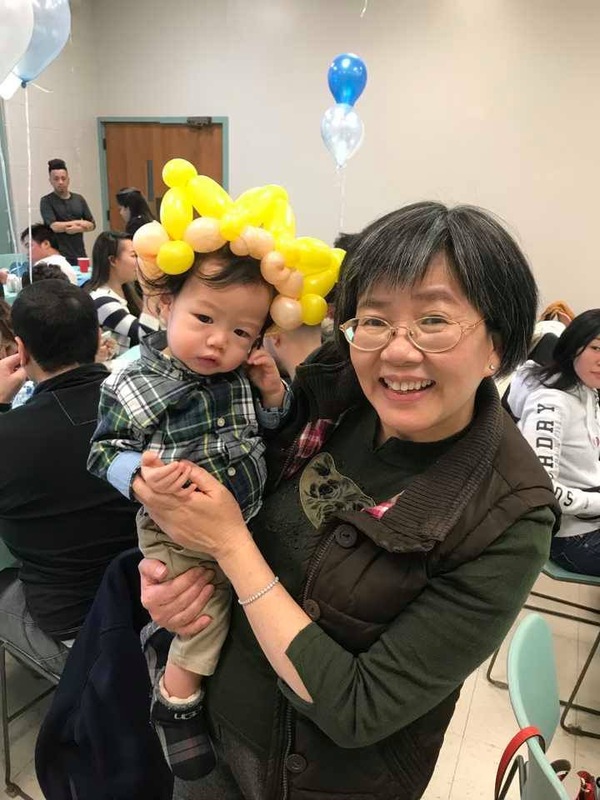 She arrived on time and even stayed later than booked to accommodate all of the children. Everyone was happy with the face paint/balloons. I would definitely recommend her. Words cannot describe how happy we were. She was awesome. I will definitly use again and highly recommend. Thank you for helping make my daughter graduation a success. Everything was excellent the kids had so much fun and we couldn’t have been happier would definitely recommend and use again! Lisette is a phenomenal face painter, and an even better human. 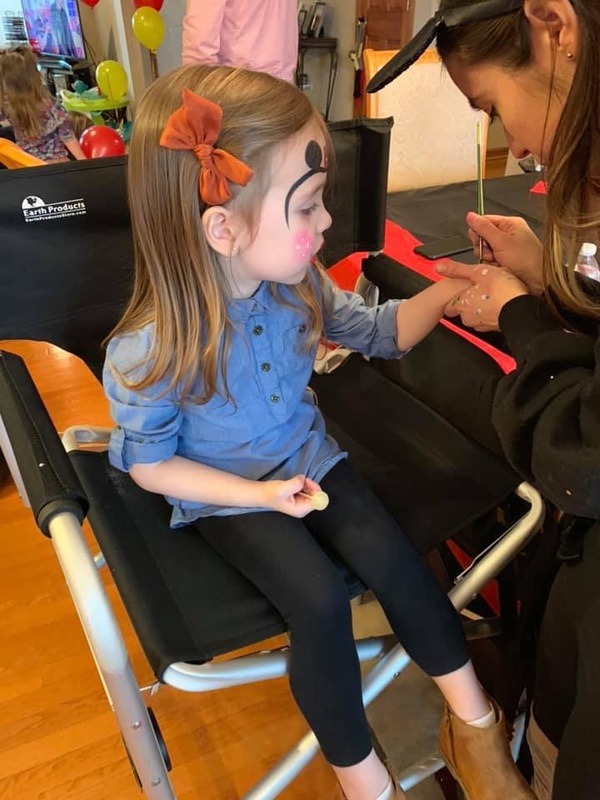 :) She has face painted, balloon twisted, and drawn caricatures at many events I have hired her for, and she does a stellar job each time. Clients always have glowing things to say about her work. I am always impressed by her professionalism and beautiful art. She is truly one of my favorite people! Lisette is an amazing artist! I have used her for multiple events and she always does an amazing job! Thanks again!! Hi, i'm Lisette! I have enjoyed making art ever since I can remember. Growing up I had always taken art classes. Elementary, middle school, highschool, and later in college. I am always so thankful that I am able to work doing what I love. My art teachers have always been my influences to be in this line of work.